YU62 tyres are great for ultra-high performing vehicles that won’t limit what you can do or where you can do. 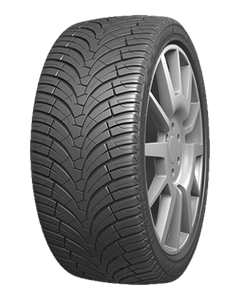 From dry conditions to tricky and wet conditions, every journey is enjoyable with these tyres as you have the confidence to get the best performance out of your car in every situation. This confidence allows you keep control and be safer on the road without loud road noise and high wear levels. Jinyu have developed these tyres to withstand whatever you put them through.